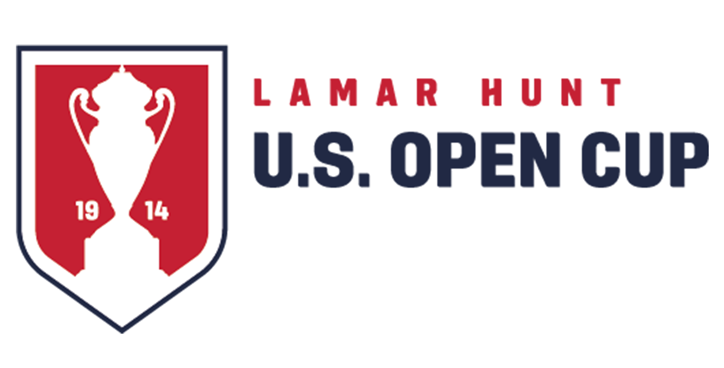 Anchorage, AK- Entered as Dave United, Dave Williams of Anchorage, Alaska reportedly made the final entrant list of the 2018 US Open Cup giving the middle management IT networking professional just a few weeks to assemble a team in order to play. "I'm in," casually stated Williams to friends and family. "I can't wait for the glory of winning the cup!" Williams realized that being from Anchorage allowed him a geographic isolation that would force teams without a travel budget to forfeit their games against him. He consistently bid for home field advantage and swept through the early rounds of the US Open Cup as an undefeated side before setting a date to play FC Aurora. "Dave United is a new team for a new world," stated Williams to his Dave United Facebook Page currently liked by only his mother and his friend Paul. "Dave United is bold. Dave United is innovative. Dave United is very, very Dave. People like my mother say that Dave United is THE flagship Anchorage side and we can't wait to bring the cup back to the city." The Nutmeg News will have more on this when Williams considers whether he will let anyone join Dave United that isn't named Dave.